This Week’s Finds – Forest!!!! What an amazing weekend! We are already on our way to the small house we rent with some friends for the weekend…just inside the forest! 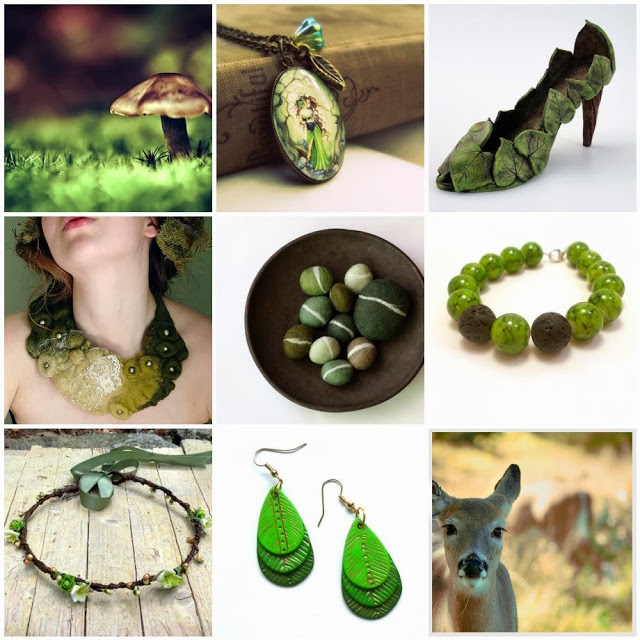 So….. forest lover… forest finds! I love this color, I love this theme! Have a wonderful green weekend!!! perfect! enjoy your green weekend! Amazing! Always loved the powerful greens! Zina, these are all so beautiful, and especially together! It is always my honor to have you in my blog Dori!